This young man is wearing FEB31st “Octans”. 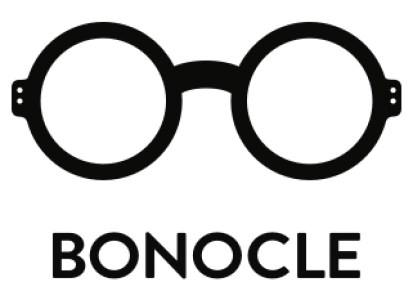 FEB31st is a Italian eyewear brand dedicated to all of you interested in wood frames. What makes FEB31st unique is the huge range of color options in their collections. Each model is available in several colors, everything between natural brown and beige to more edgy colors such as yellow and orange. All frames are made of high quality tinted wood.